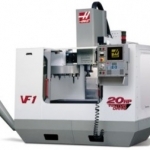 Like every Haas machine, the VF-1 represents years of on-going refinement. 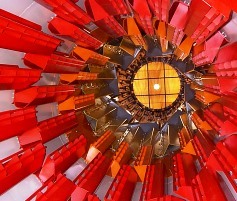 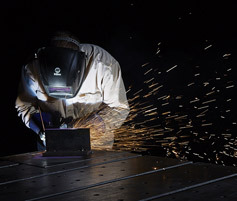 Customer feedback coupled with a relentless pursuit of perfection sees advancements and design enhancing changes incorporated directly into the production line every day. 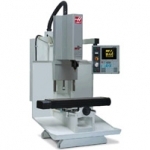 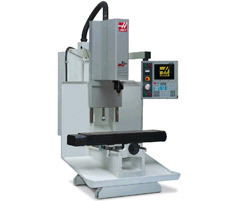 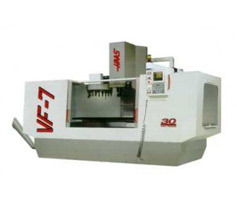 The Haas VF-1 is a rugged, small-footprint VMC that yields reliability and accuracy in a small-framed machine. 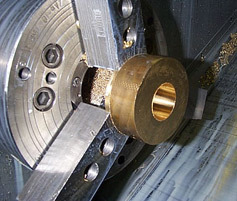 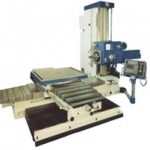 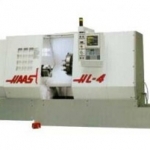 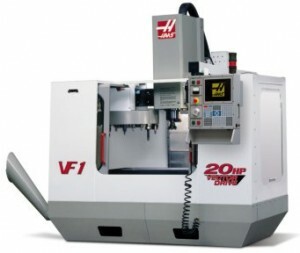 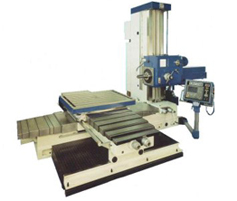 The VF-1 has a 40-taper cartridge spindle that’s powered by a 20 hp motor driving through the Haas 2-speed geared head. 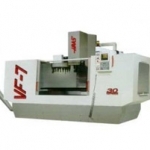 The VF-1 will produce 250 ft-lb of torque at a low 450 rpm, but will also run up to 7,500 rpm in less than 5 seconds for finishing aluminum. 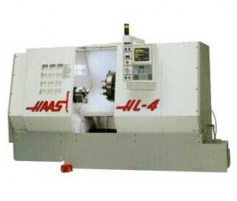 Powder Coat and Wet Coat paint, Zinc Metallizing to ANSI/ AWS C2.18-93 Specs, Sandblasting available.